We were stoked to see Tidal reach out to us to help create custom artwork for a photo backdrop. 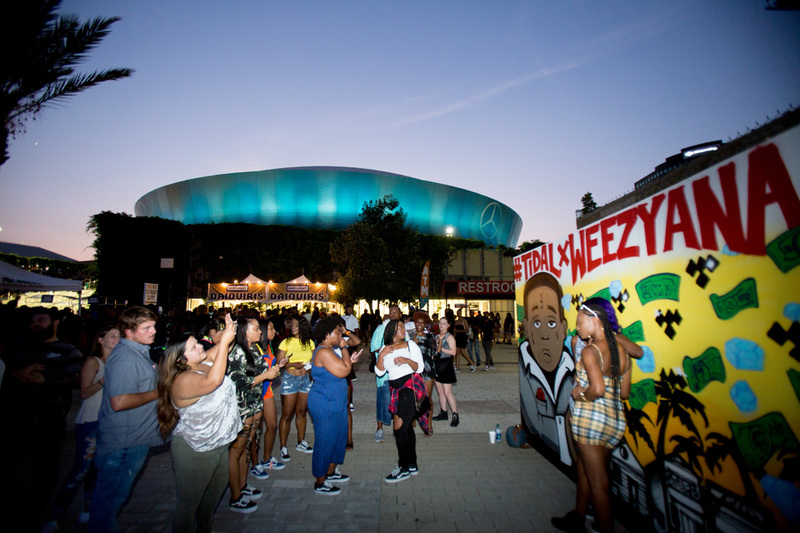 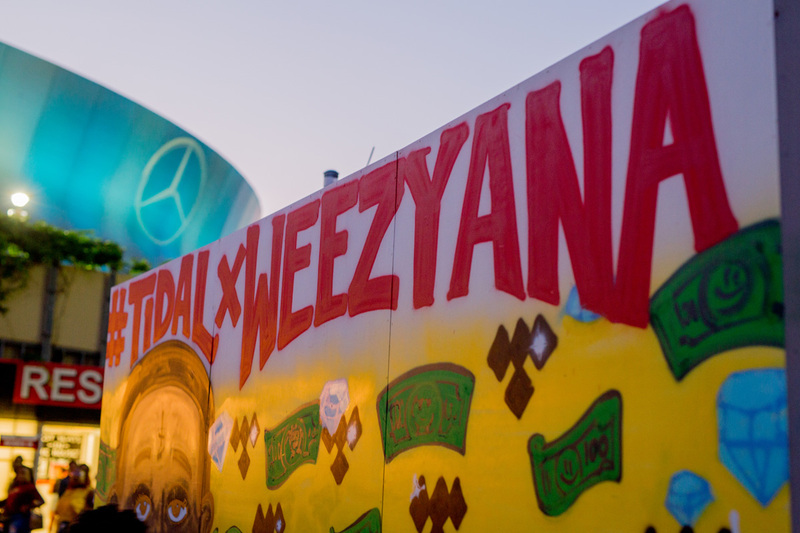 The graffiti artwork was used for Lil Wayne’s Weezyana Fest in NOLA at Champion’s Square over the summer. 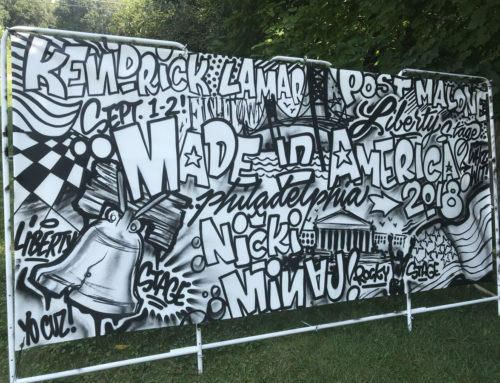 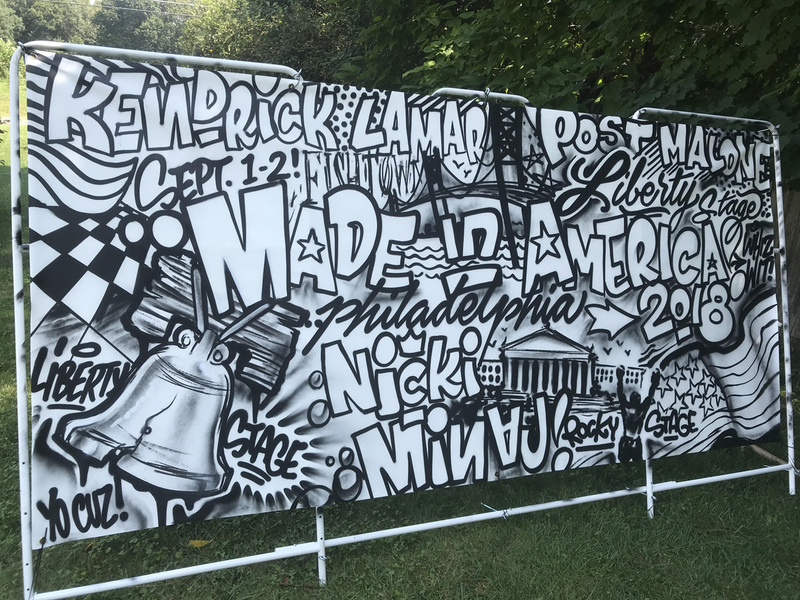 For the collaboration, we aligned a local artist to take the festival’s promotional poster and turn it into a large mural. 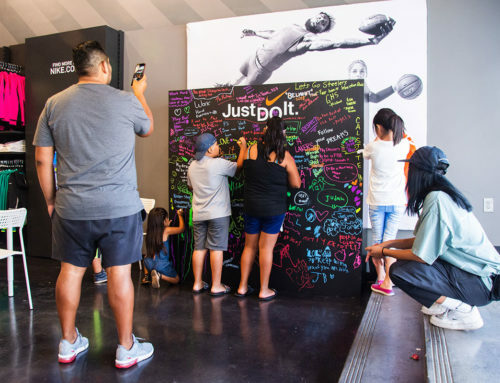 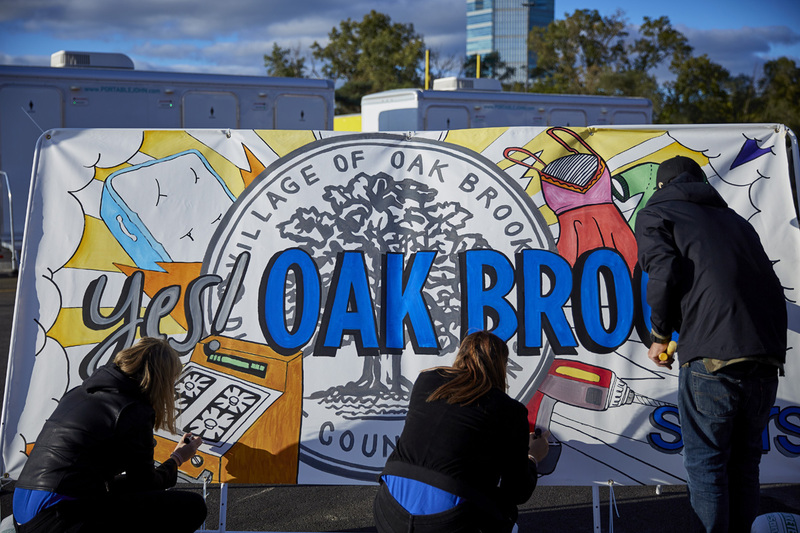 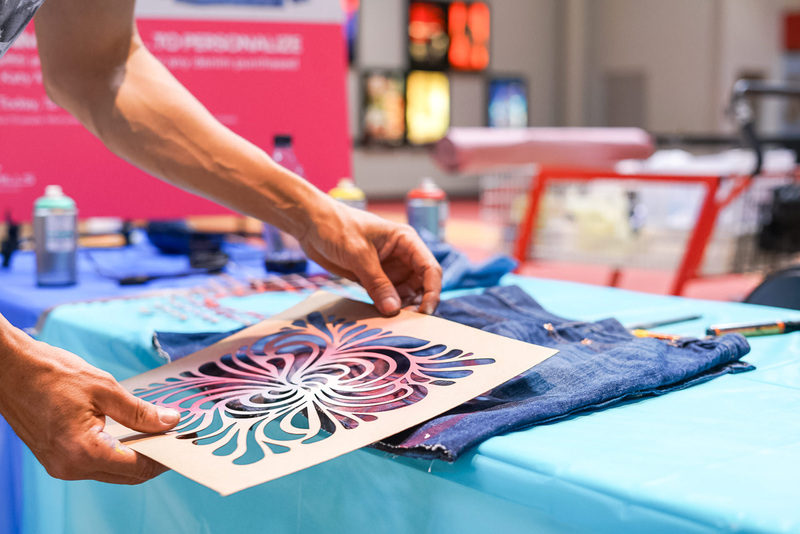 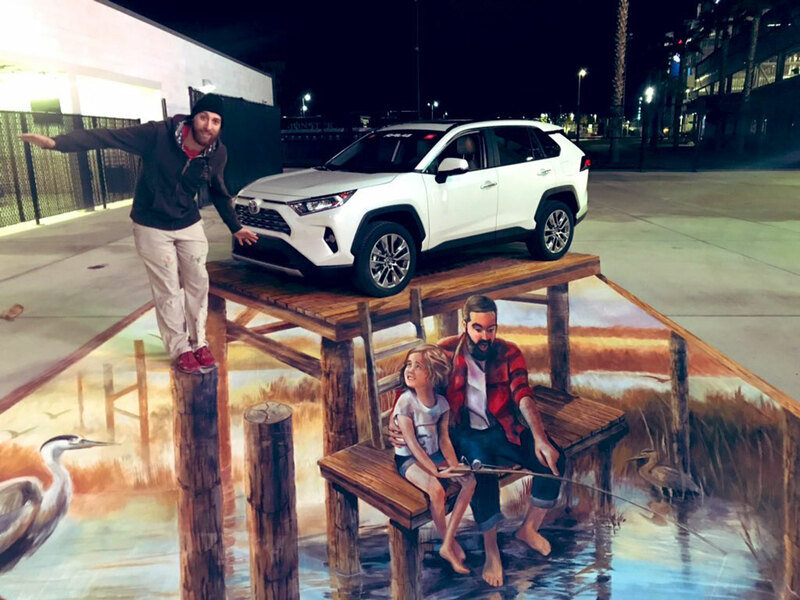 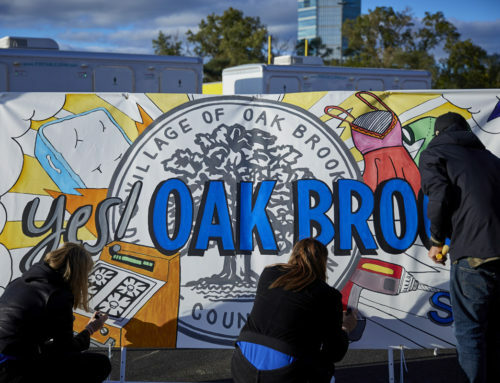 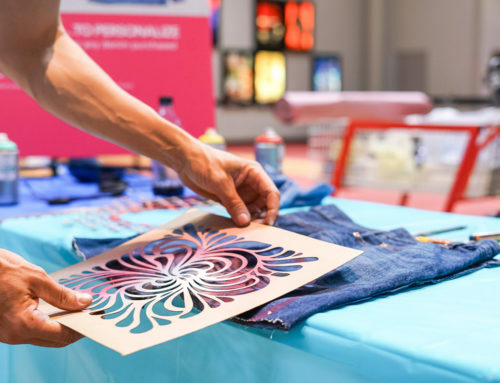 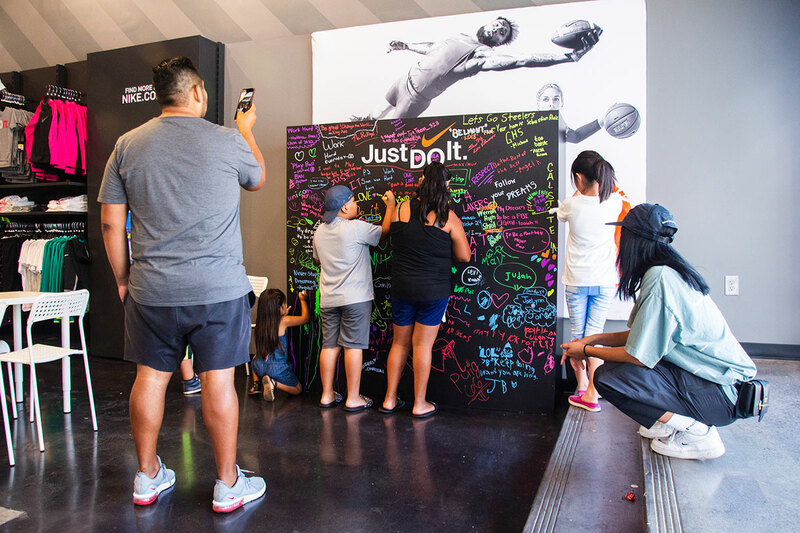 It gave festival attendees an opportunity to pose next to the art and share across their social media channels. 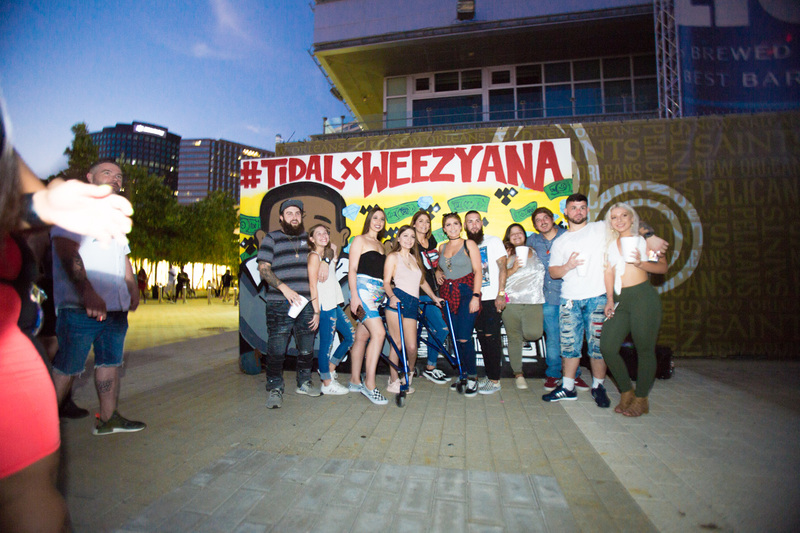 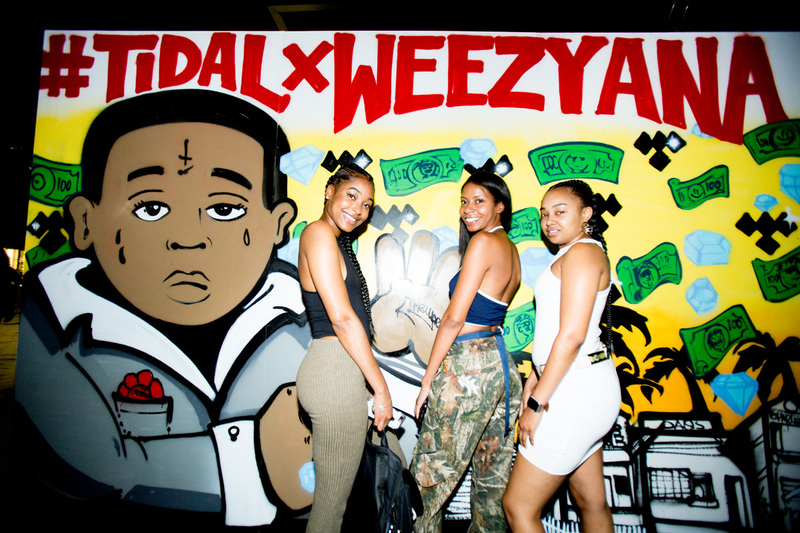 Enlarging a cartoon version of young boy Lil Wayne and throwing in some diamonds and flying dollar bills, the client and guests were stoked on the outcome and lined up to document the moment.